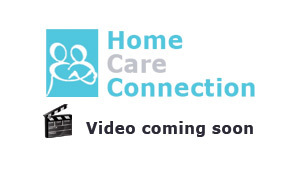 Our live-in care is the full time continuous home care service which enables you or your loved one to remain at home in the comfort of familiar home surroundings rather than entering a care home or other institutional environment. 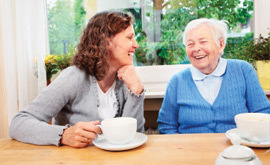 With the support by one of our carefully chosen live-in carers, you or your loved one can remain independent and continue to exercise individual preferences and choices. 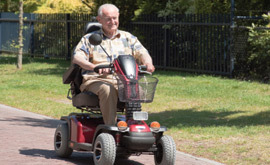 The objective of our live-in care service is to promote your physical and psychological wellbeing and quality of life and to promote your independence by not taking over the things which you can and want to continue doing. 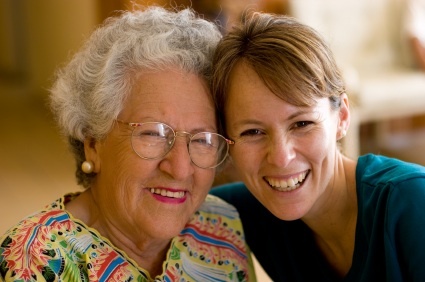 The live-in care service usually includes companionship and personal care and some ancillary housekeeping. Following a process of individual consultation and discussion, we agree with you a statement of assessed needs and an individualised service user plan. All our live-in care staff are fully employed by us and qaulified, trained and competent to undertake the level of service which you require. We make every effort to match carers to your needs and to your personal preferences.